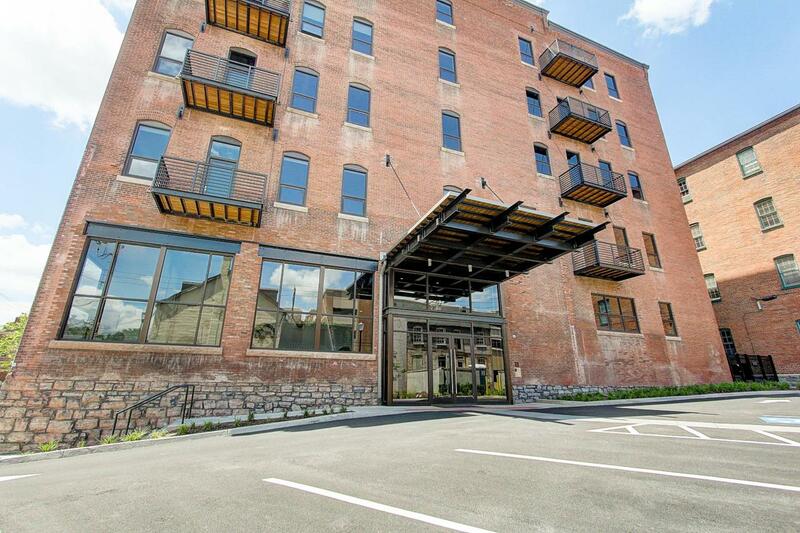 Beautiful 2 bedroom, 2 bath condo - located in the historic Press Building in downtown Lancaster! 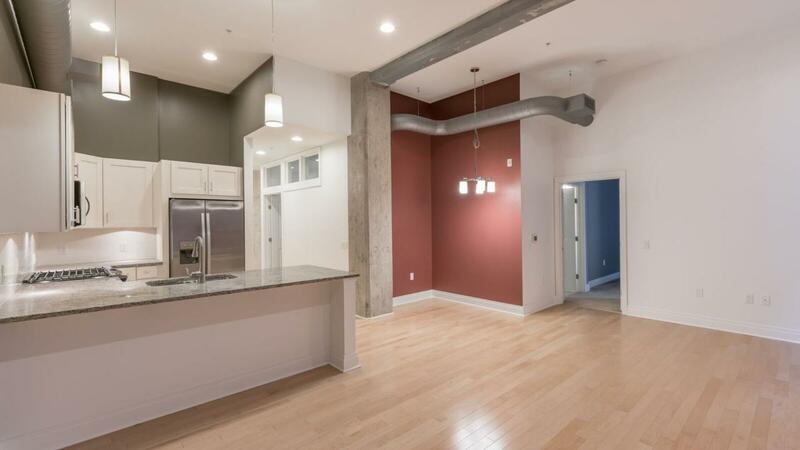 This 3rd floor unit has northern exposure - is fully finished and ready for immediate occupancy. 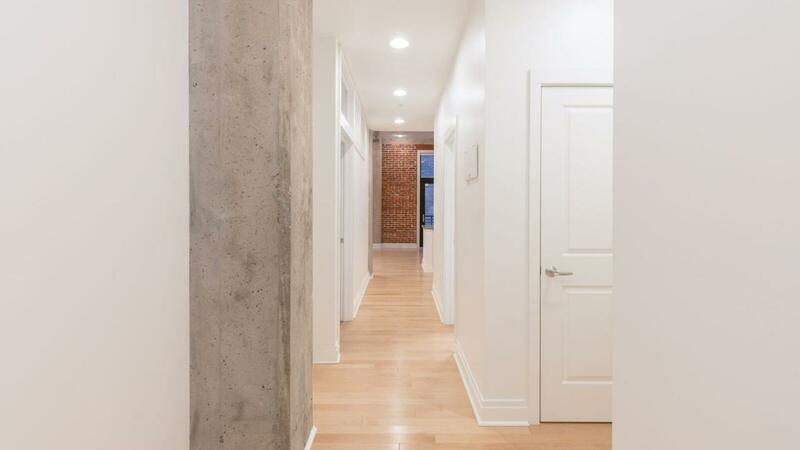 Open floor plan with 1,084 sf of living space, exposed brick walls, and balcony. Fabulous open kitchen with granite countertops, hardwood flooring, stainless steel appliances including gas range. Granite vanity tops in bathrooms, ceramic tile flooring & ceramic tile shower in master bath. All appliances included: refrigerator and washer & dryer. Open floor plan with 1,084 sf of living space, exposed brick walls, and balcony. Unit includes 1 garaged parking space. 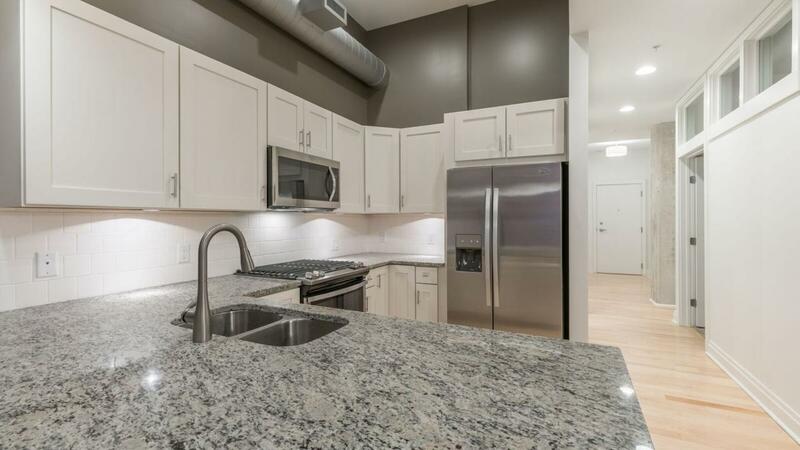 *Price reflects a $17,100 discount* Extra storage unit, fitness center onsite and rooftop deck with awesome city views! Open House Hours: Thurs 1-3pm, Fri 4-7pm, and Sat & Sun 1-3pm. Monthly condo fee $300 per Month. One time $600 reserve fee due at settlement. Qualifies for LGH "Homes in the City" program.